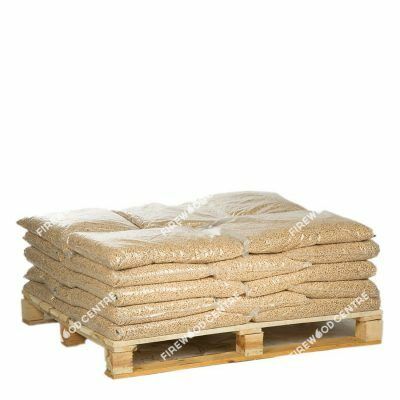 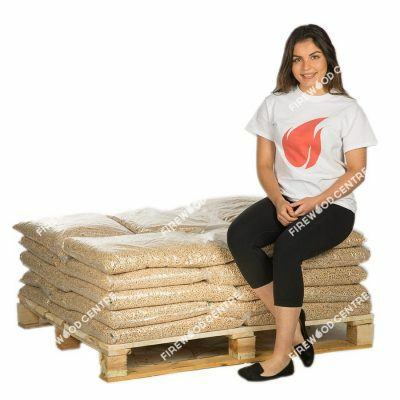 Wood pellets are a compressed biomass fuel derived from sustainable wood products. They are highly efficient and are often used in biomass heating systems in homes and commercial premises. 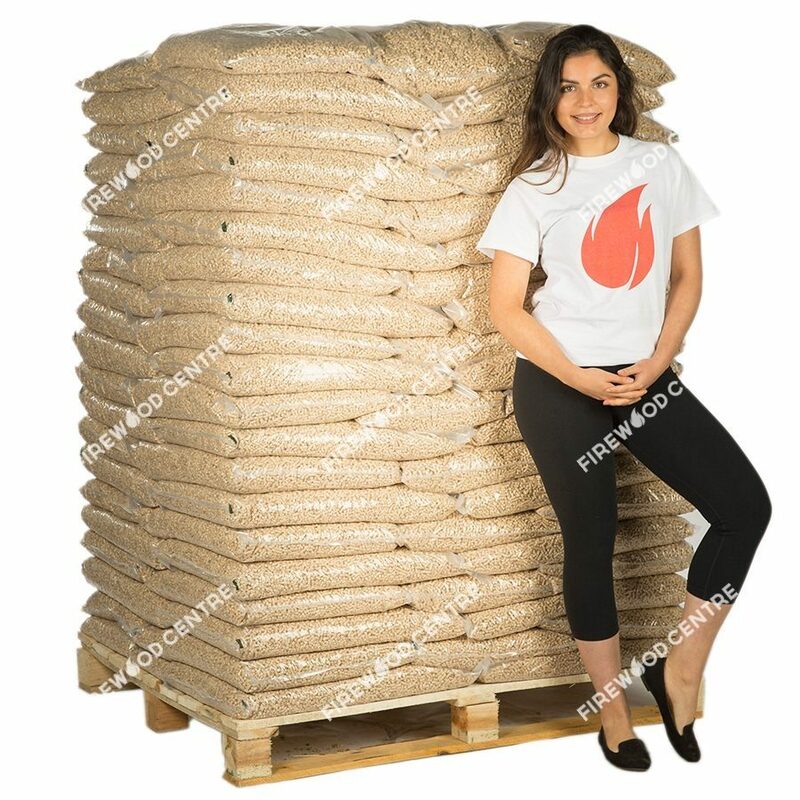 Many of our customers have taken advantage of the UK government’s Renewable Heat Incentive (RHI) which provides quarterly cash incentives for home owners that install heating systems that run entirely off renewable fuel. 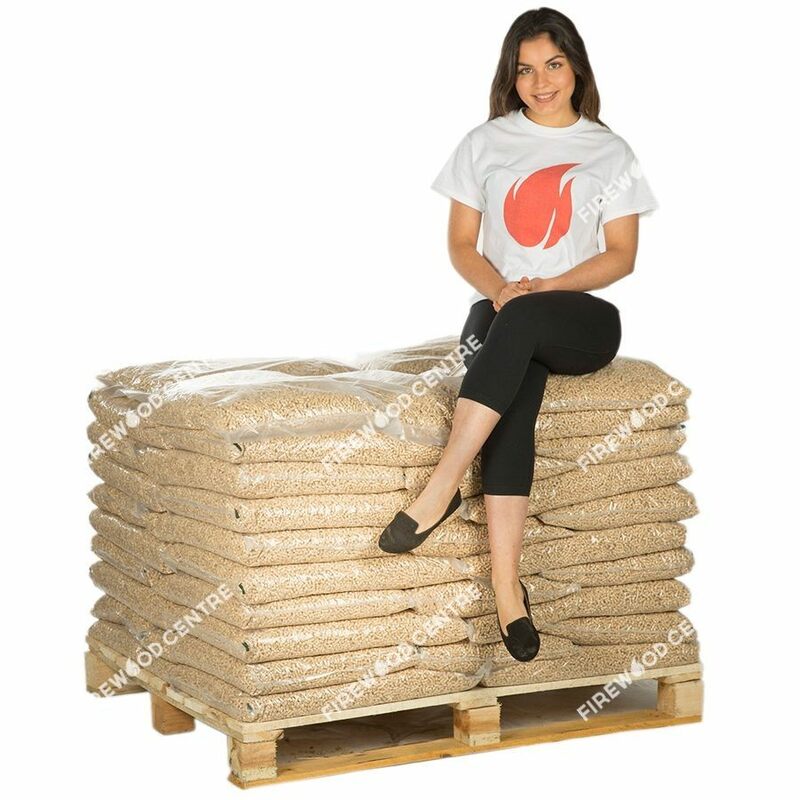 Our high-quality wood pellets are RHI approved and ensure that maximum heat is generated for the volume of pellets used, with minimum ash residue to reduce the amount of cleaning and maintenance required.